term care and assisted living facilities, and gyms and health clubs. 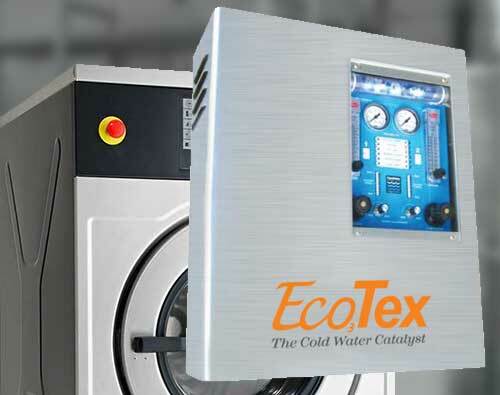 Our equipment stands up to the demands of the heavy use of on-premise laundry. We offer hard mount and soft mount washers/extractors and large capacity dryers from brands such as Primus and ADC with the option of disinfecting ozone systems. We also offer vended and non-vended homestyle laundry equipment perfect for guest or residential use. And, equipment buy-back programs make updating your laundry equipment even more affordable. Equipment sale and rental options are available, as well as our exclusive Total Care Option. 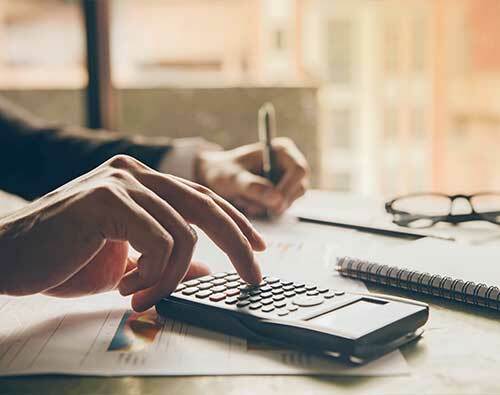 Total Care provides equipment and service under one monthly payment designed to increase productivity and output, while reducing costs with no up-front capital investment. Who is this solution best for? The laundry facility can easily become one of the biggest resource drains for a hotel. 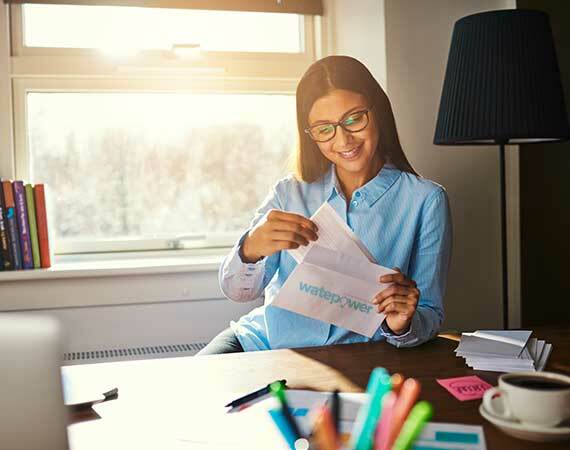 Luckily, WASH has a variety of solutions designed specifically for the hospitality industry that can help lighten your load. 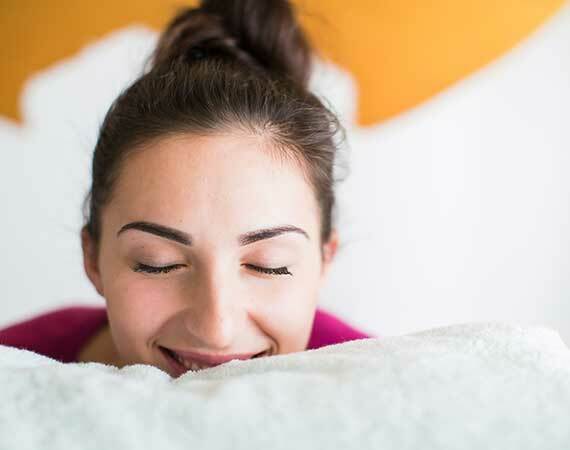 From affordable washer and dryer rentals and sales to disinfecting and energy-saving ozone systems, and our Total Care service and maintenance package, we’ll ensure your hotel’s on-premise laundry operations are operating at maximum efficiency. Keeping the bed sheets, towels and other linens clean and ready for guest use is a demanding process. And, the sub-par performance of aging machines can lead to unnecessary wear and tear. When you contract with WASH, we adhere to regular maintenance and service to prolong the life of your linens and your equipment. 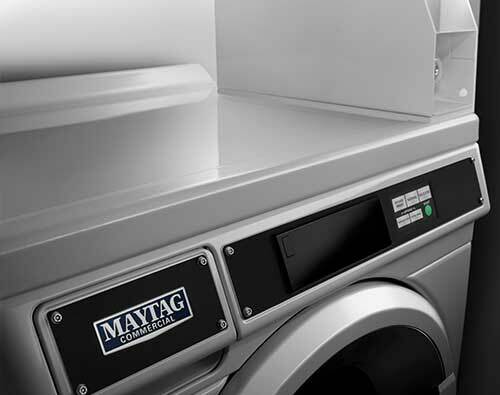 Keep your laundry operations running smoothly and your guests satisfied with WASH solutions tailored for Hospitality. The feel of soft sheets. The smell of freshly laundered clothes. These are sensory experiences that can bring true comfort to patients, residents and visitors. 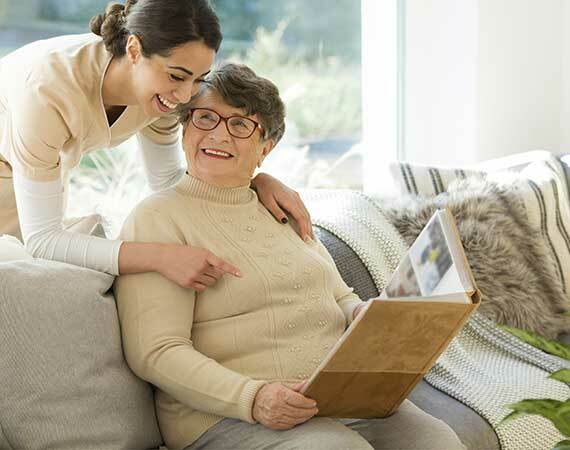 That’s why Long-Term Care and Assisted Living facility managers are investing in top-quality on-premise laundry solutions from WASH. In a healthcare setting, it’s not enough for laundry to just get clean — hygiene is crucial for your patients’ health. WASH’s ozone systems enable advanced disinfecting to kill germs, bacteria, and viruses while shortening wash cycles and saving energy. Whether you’re looking for Total Care service and maintenance or if you just want to upgrade your high-capacity commercial washers and dryers, WASH provides expert solutions designed to meet the heavy demands of your facility’s on-premise laundry. Don’t let the responsibility of operating your gym’s laundry facilities weigh on you. WASH offers laundry solutions specifically designed for on-premise laundry centers at gyms and health clubs. Whether you simply want to offer your members a fresh towel after a workout, or you’re running a full-scale fluff and fold laundry service at your gym, WASH provides a variety of solutions to keep your on-premise laundry running smoothly. Plus, with WASH’s ozone systems, you can take confidence in knowing that all your gym’s laundry is truly clean and disinfected. In fact, our ozone systems kill germs and deodorize while using cold water and less detergent. 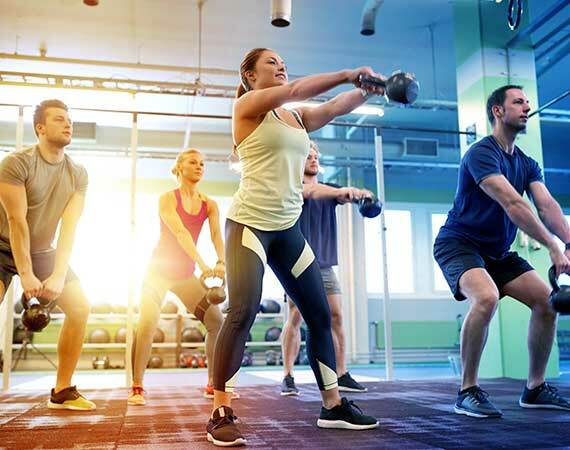 From fitness centers to yoga studios, pools, racquet clubs and weight rooms, facility managers depend on WASH to provide large-capacity commercial washers and dryers to stand up to the daily demands of laundering towels, robes, workout clothes, uniforms and more. Our ozone systems clean and disinfect better than traditional wash thermal cycles, disabling bacteria and viruses many times faster than conventional practices leaving white, fluffy and clean-smelling laundry. 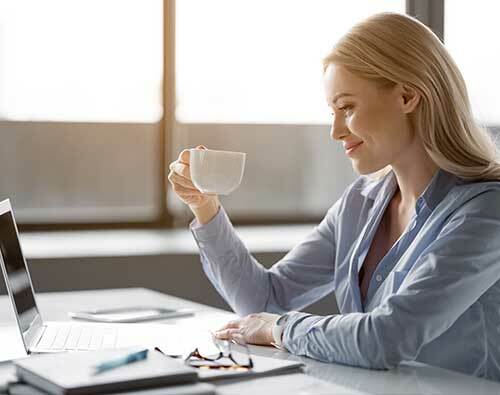 You can reduce utility costs by up to 50% with cold water washing, while still getting all of the benefits of thermal cleaning and disinfection. Our ozone systems also boost the performance of chemicals and shorten the traditional wash cycle, increasing wash quality and throughput. 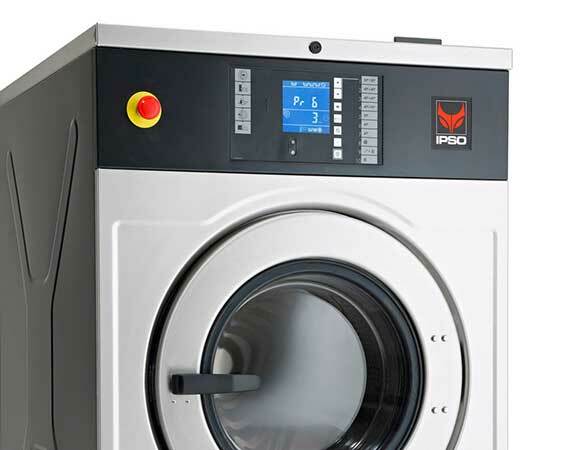 Easily integrated into both new or existing laundry equipment, our ozone systems feature user friendly controls and diagnostic panels that can be adjusted to meet diverse laundry requirements. 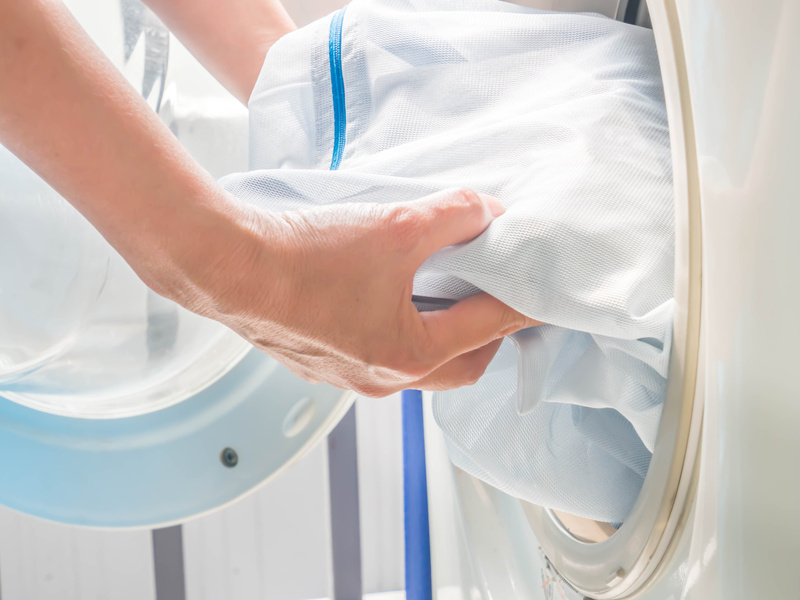 For superior on-premise laundry, get a quick quote.